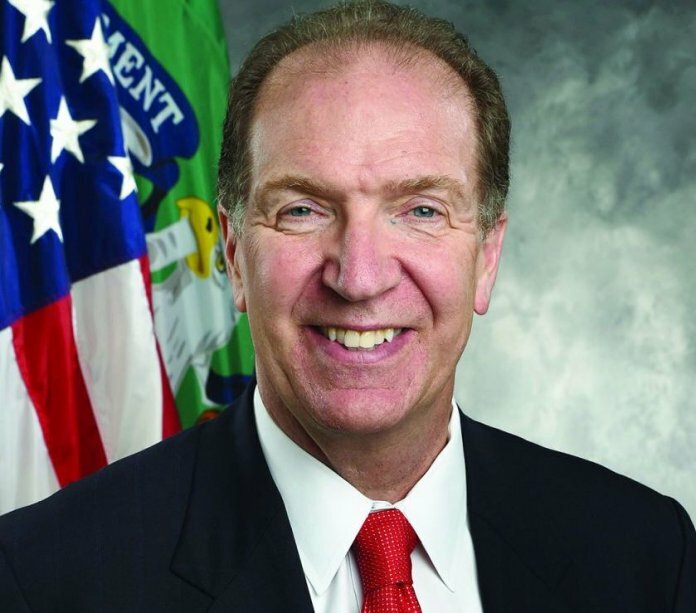 Executive Directors of the World Bank yesterday unanimously selected David Malpass as the new President of the World Bank Group for a five-year term, beginning on Tuesday, April 9. 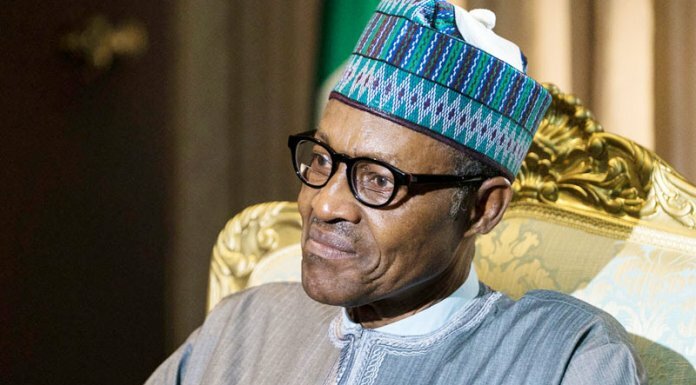 In a press release published on its website yesterday, the World Bank said Malpass appointment followed a transparent nomination process where any national of the Bank’s membership could be proposed by any Executive Director or Governor. The World Bank President is Chair of the Boards of Directors of the International Bank for Reconstruction and Development (IBRD) and the International Development Association (IDA). The President is also ex-officio Chair of the Boards of Directors of the International Finance Corporation (IFC), the Multilateral Investment Guarantee Agency (MIGA), and the Administrative Council of the International Centre for Settlement of Investment Disputes (ICSID). Malpass previously served as Under Secretary of the Treasury for International Affairs for the U.S. As Under Secretary, Malpass represented the United States in international settings, including the G-7 and G-20 Deputy Finance Ministerial, World Bank-IMF Spring and Annual Meetings of the World Bank. He also played a role in several major World Bank Group reforms and initiatives. He was also instrumental in advancing the Debt Transparency Initiative, adopted by the World Bank and IMF, to increase public disclosure of debt and thereby reducing the frequency and severity of debt crises.